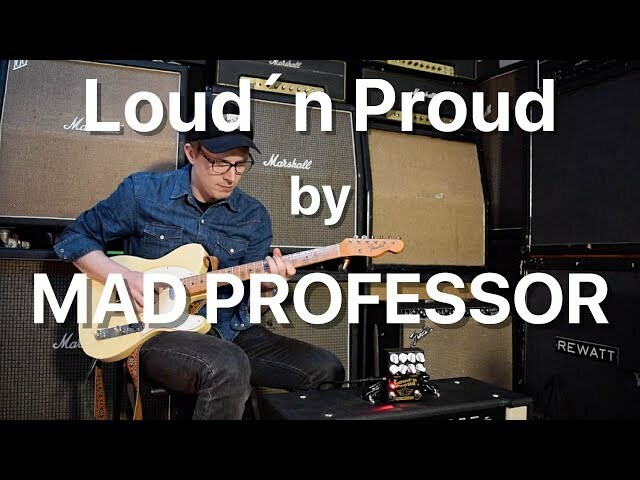 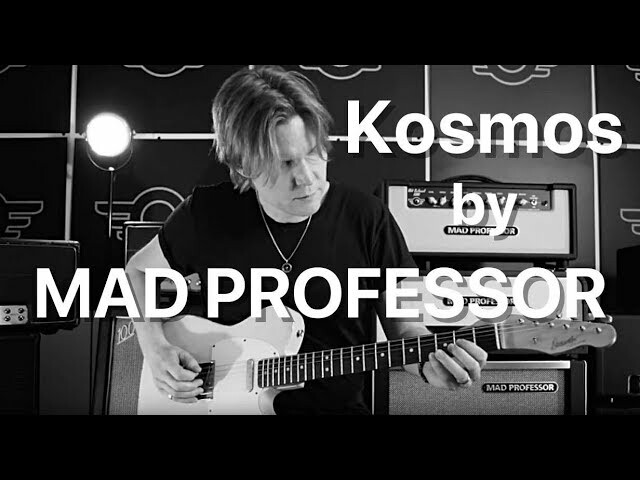 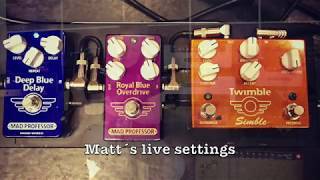 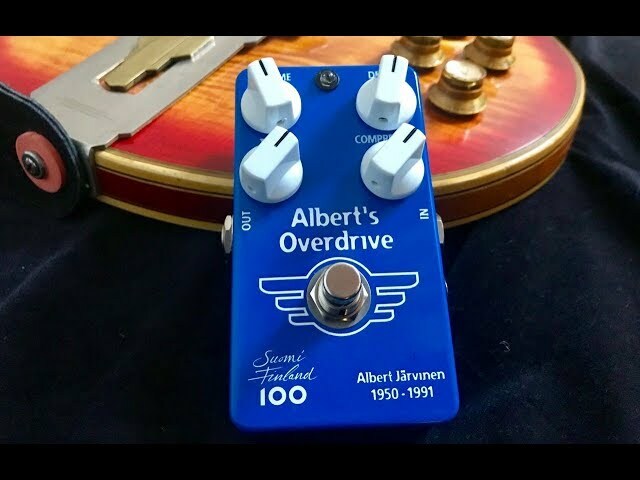 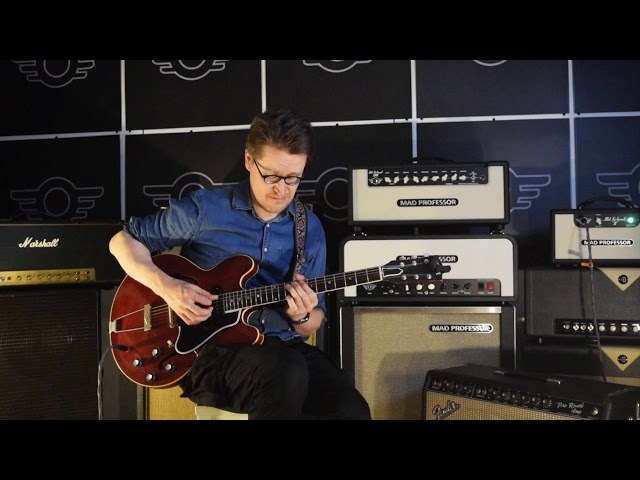 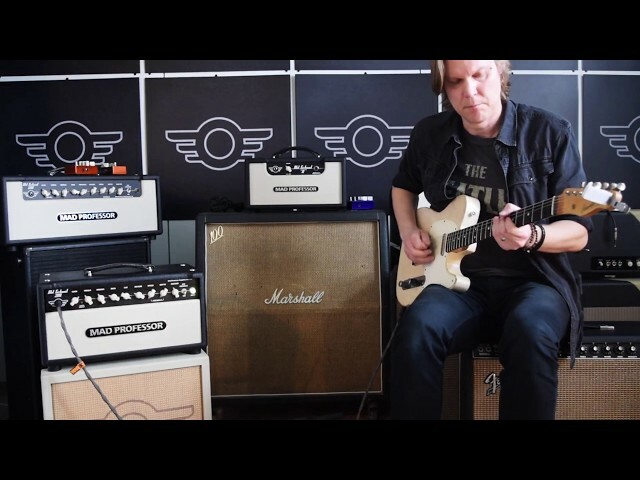 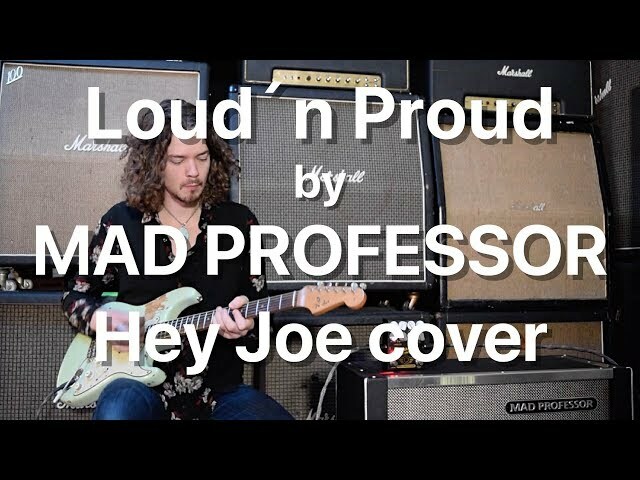 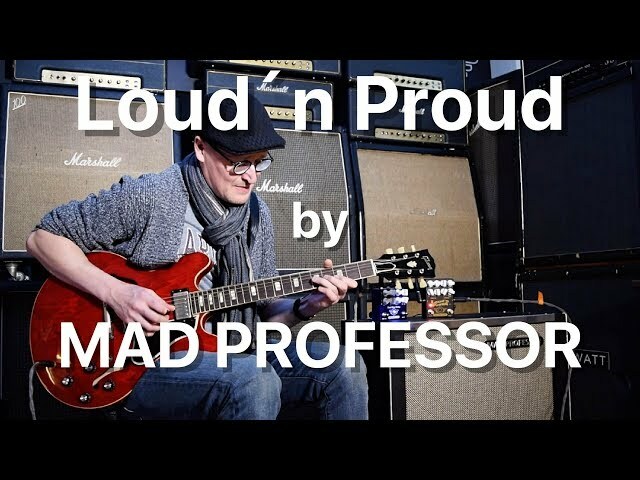 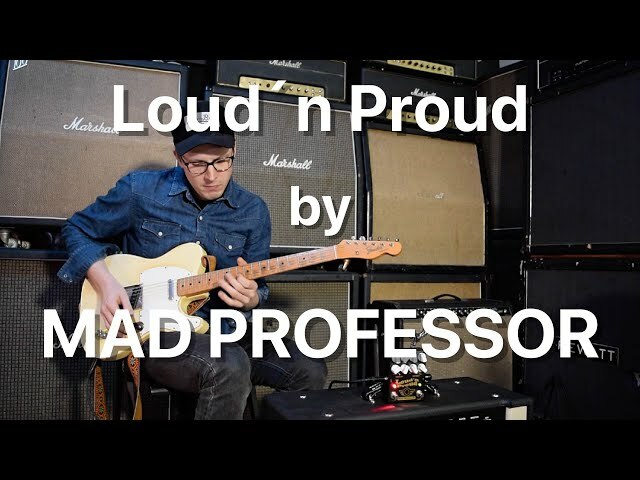 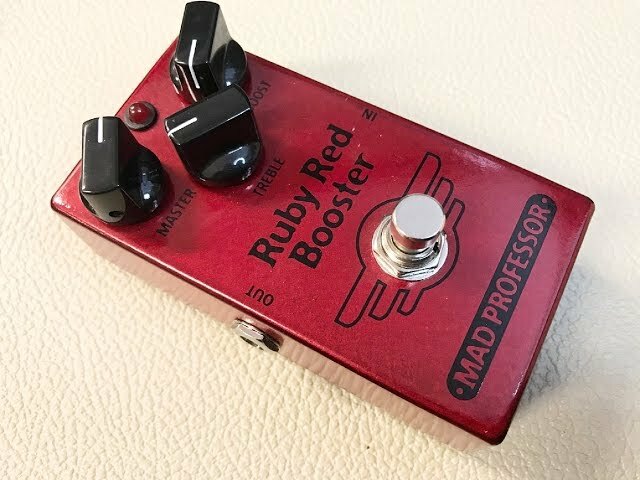 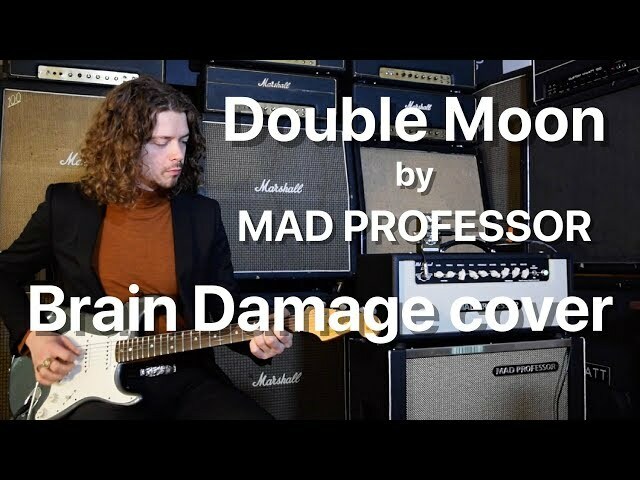 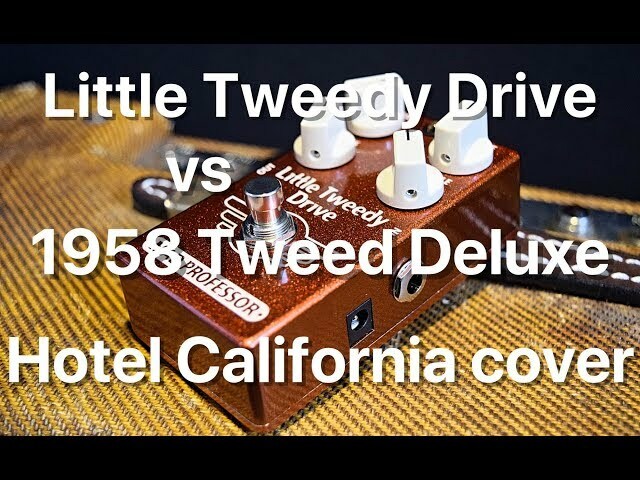 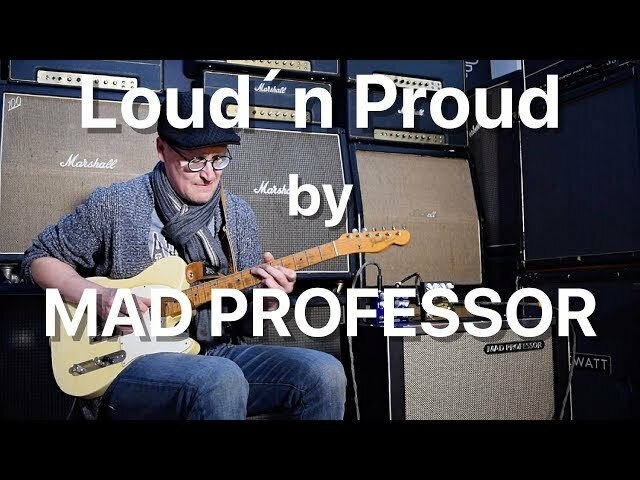 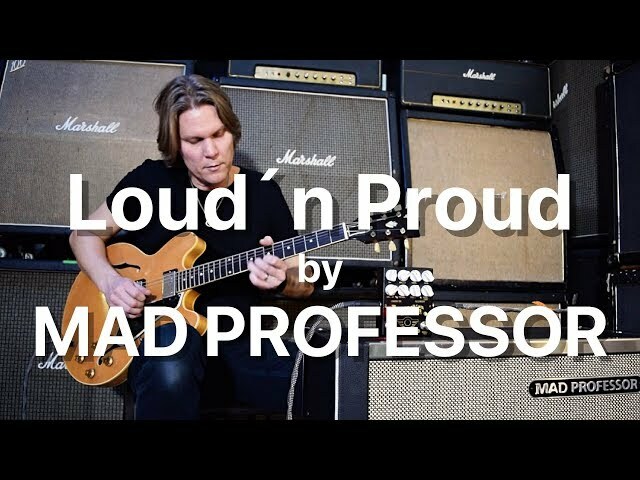 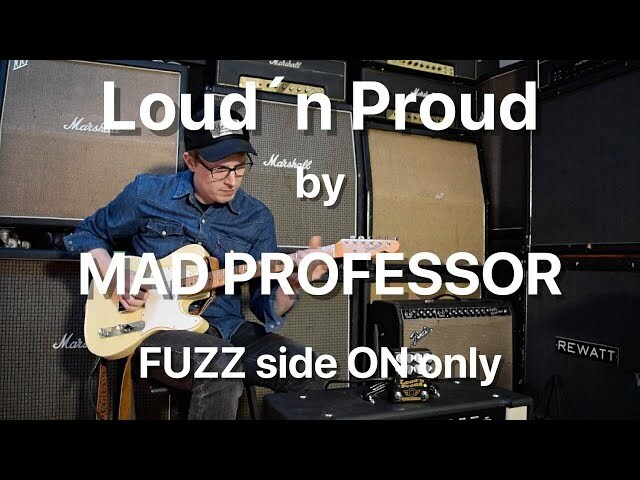 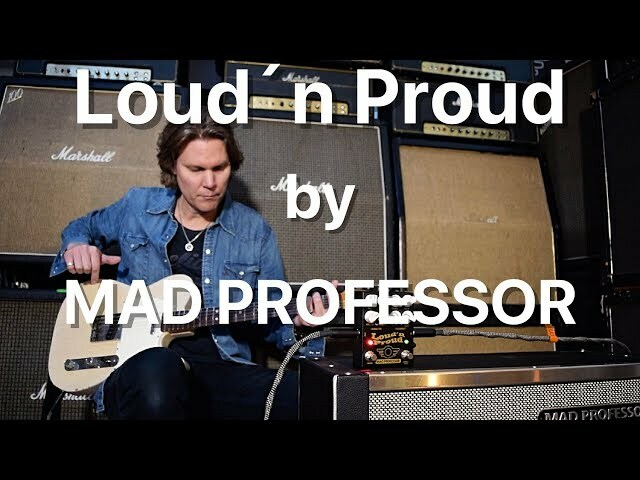 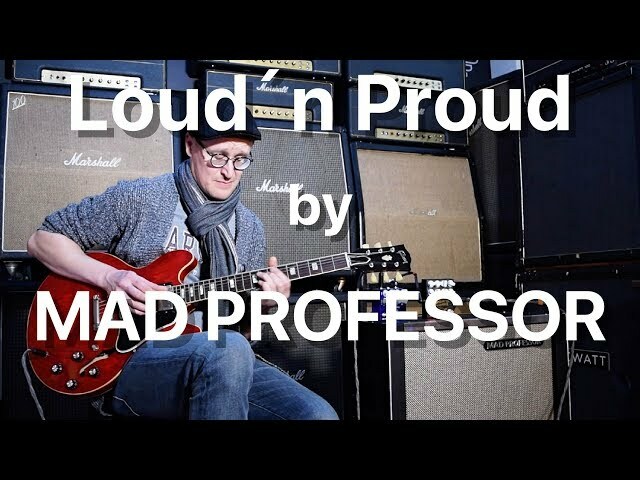 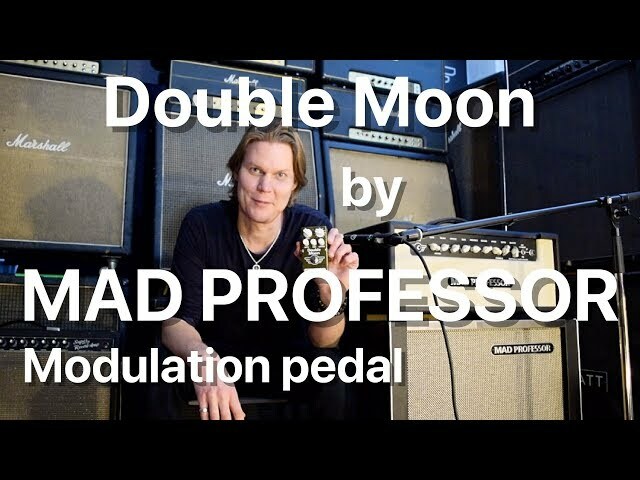 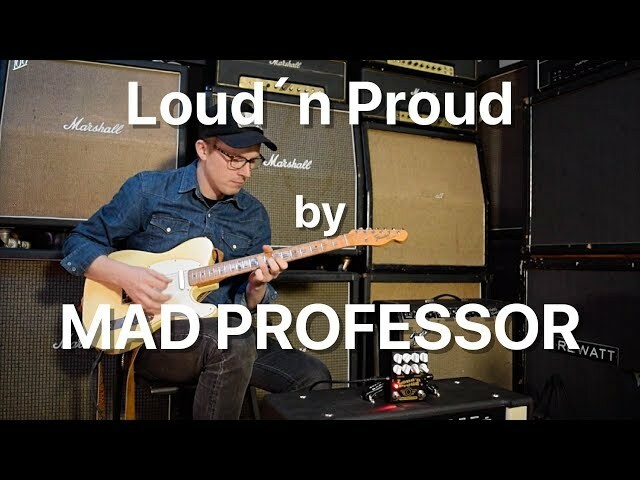 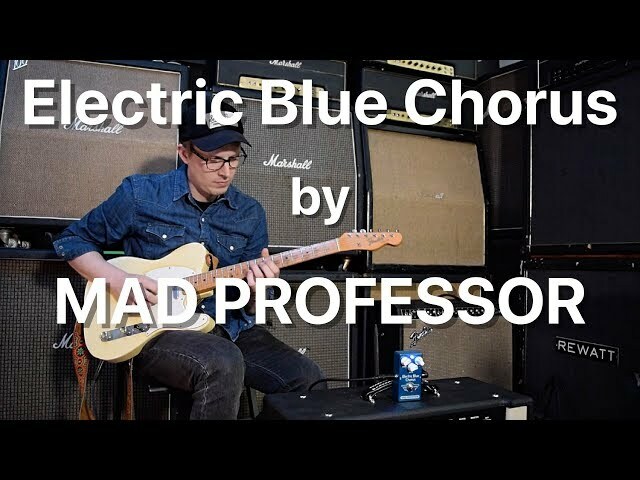 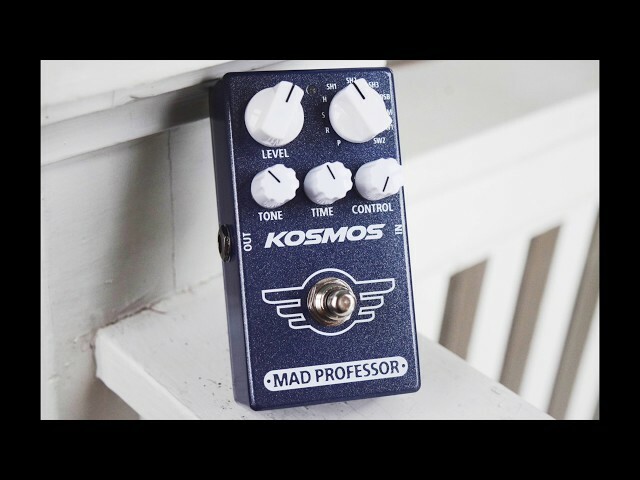 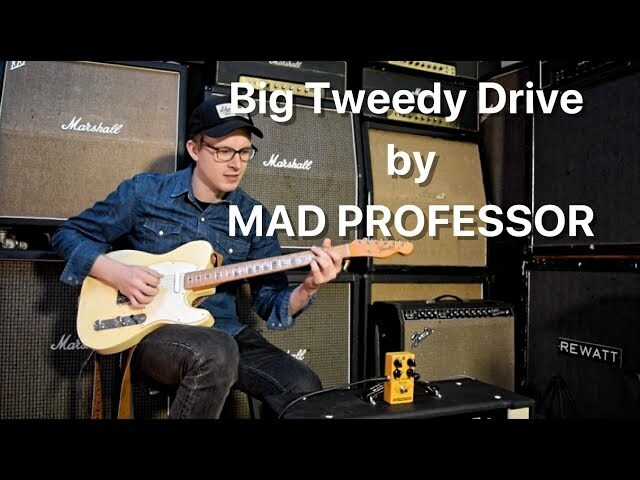 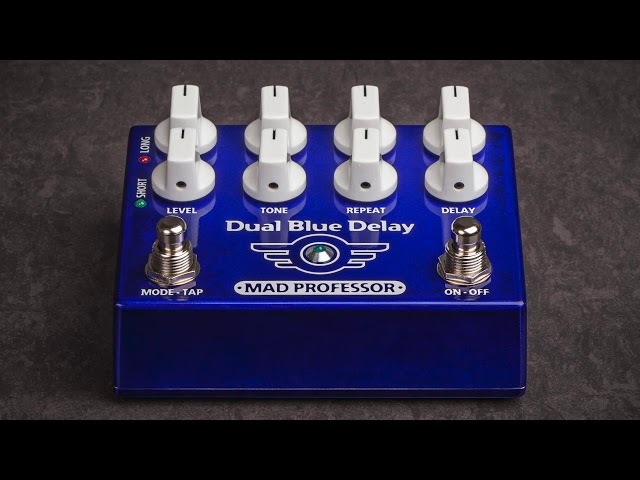 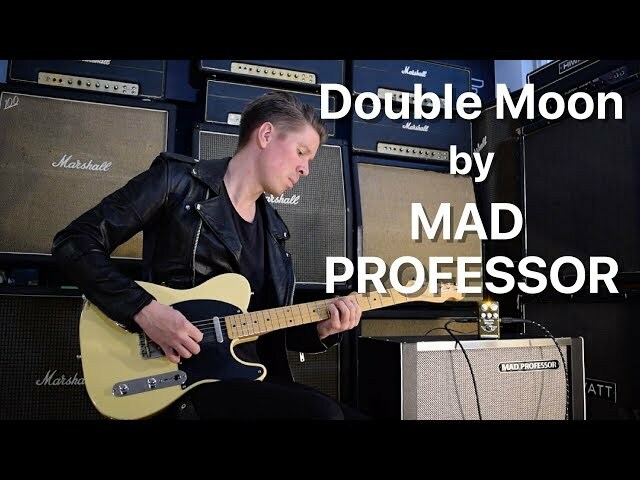 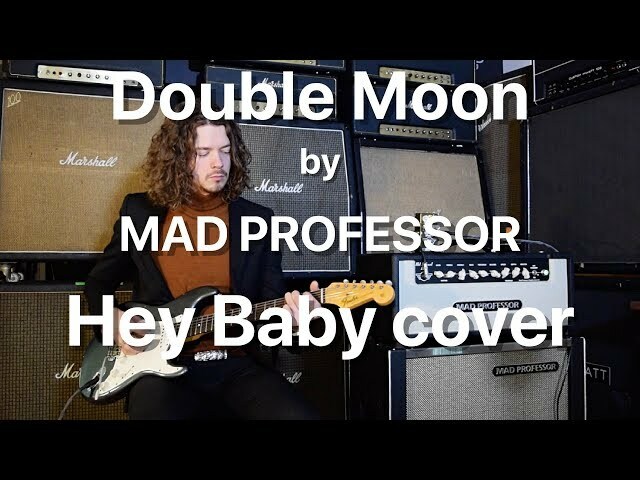 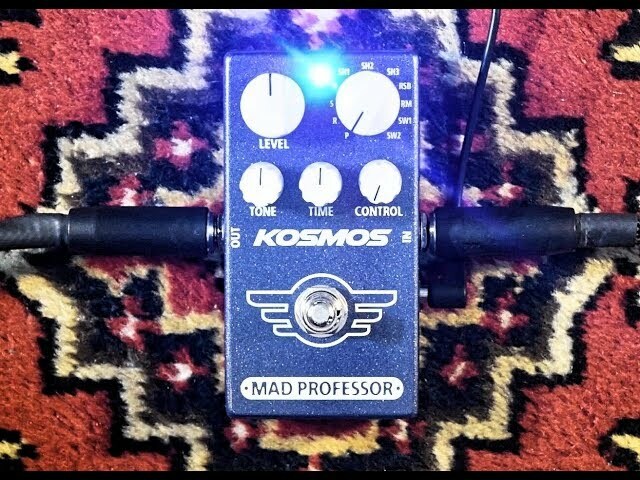 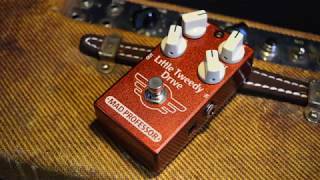 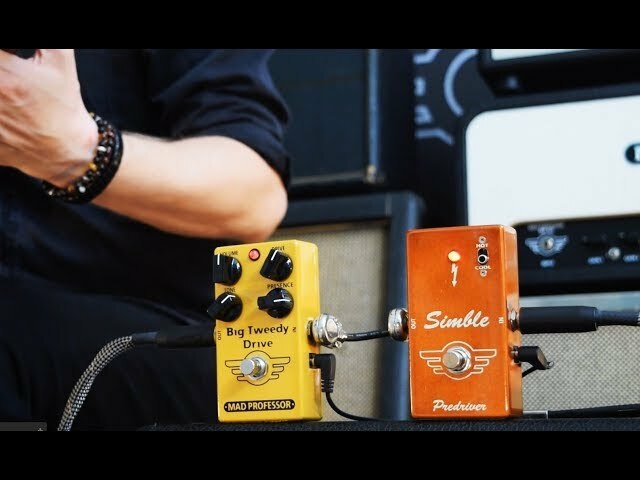 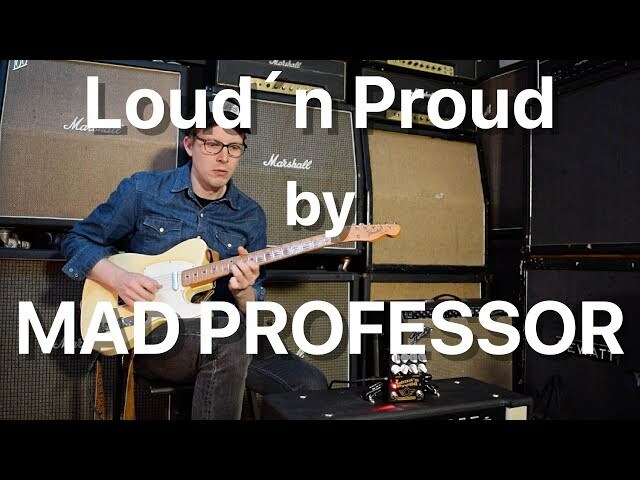 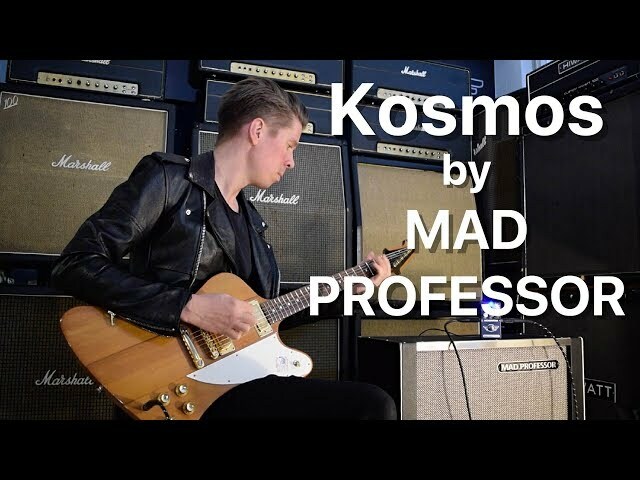 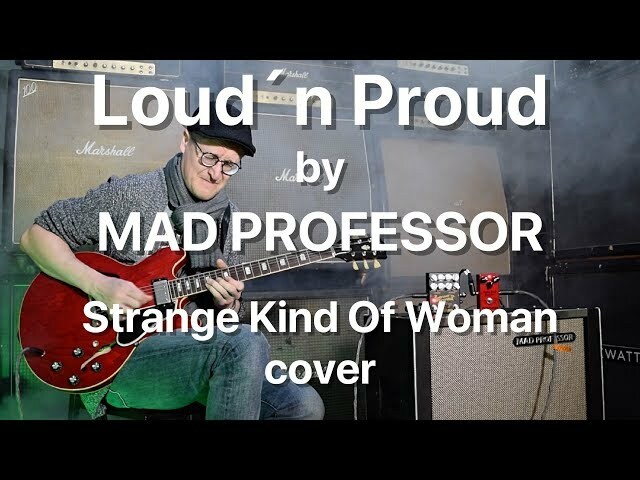 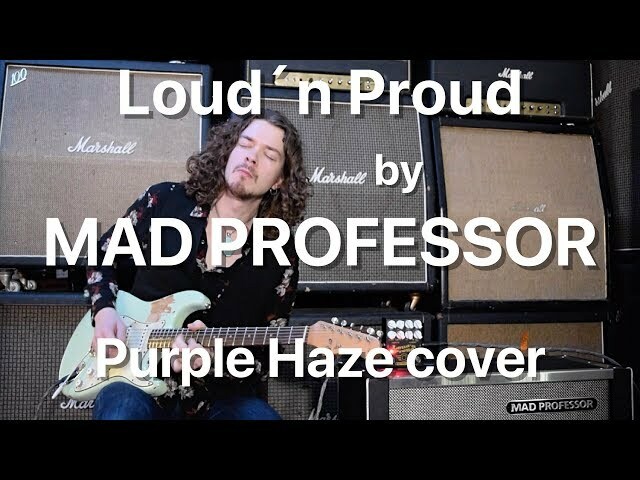 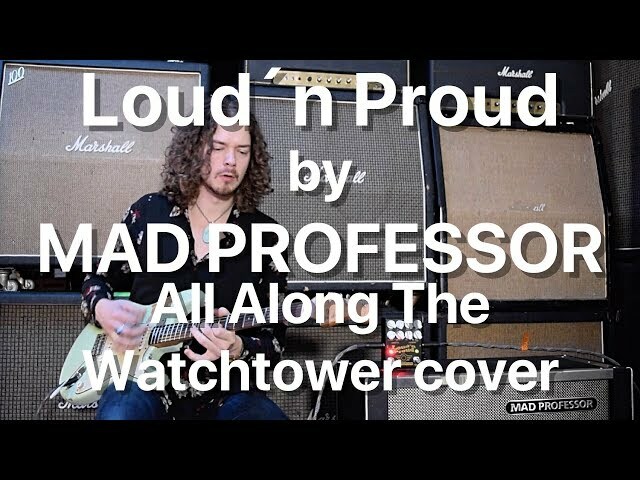 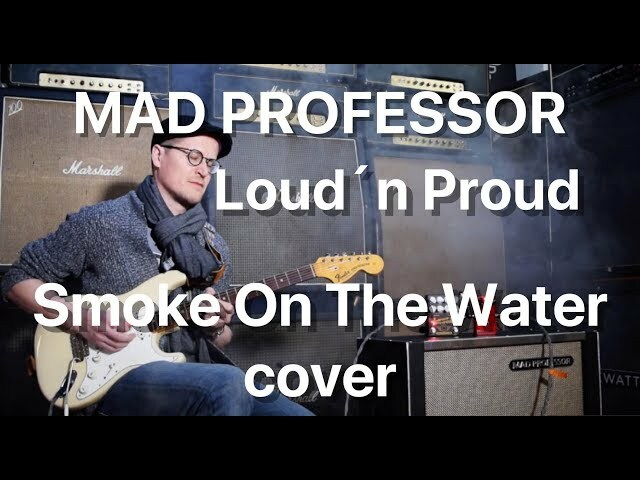 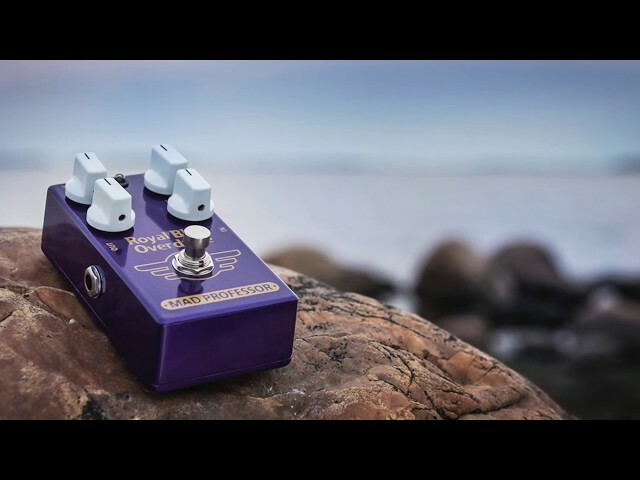 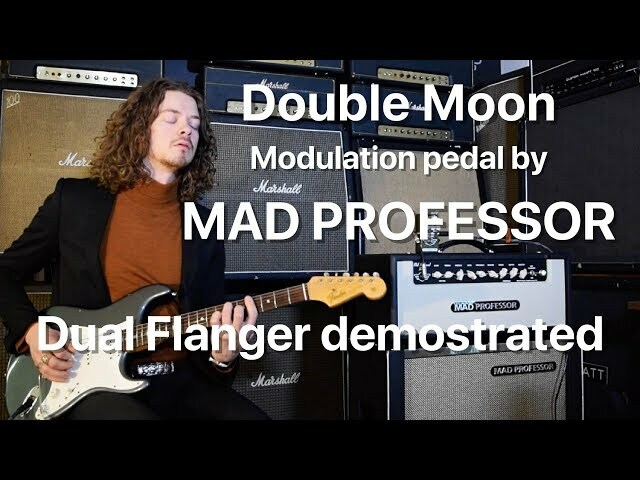 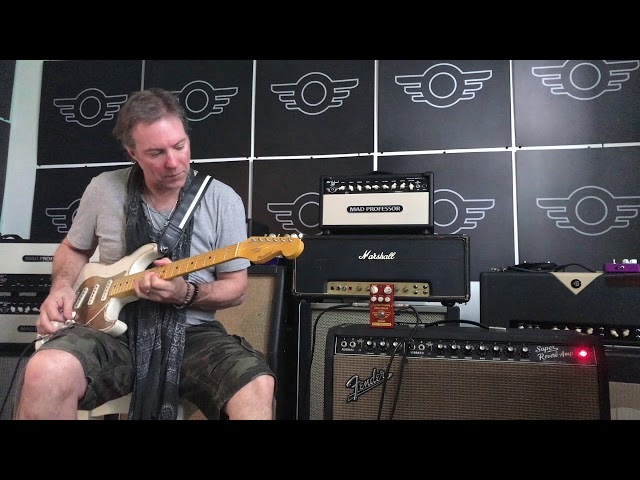 Matt Schofield played a tour in Finland using Royal Blue Overdrive, Twimble and Deep Blue Delay by Mad Professor. 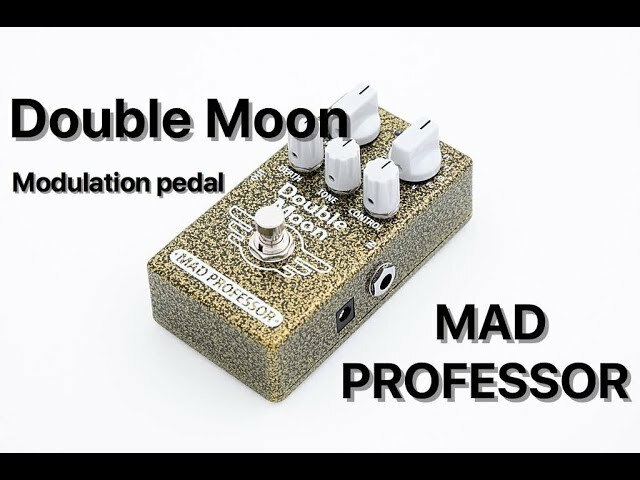 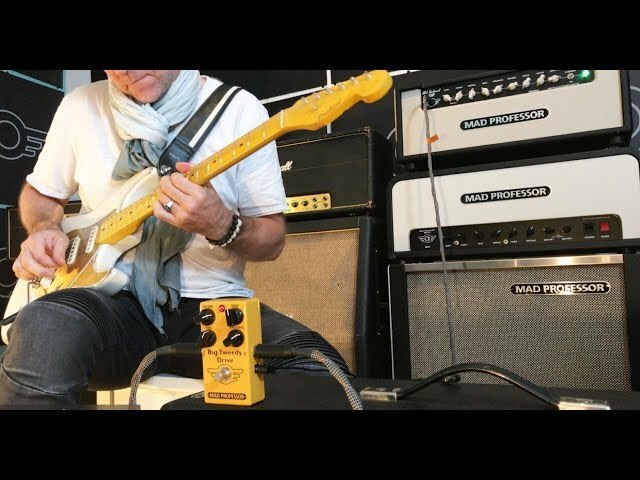 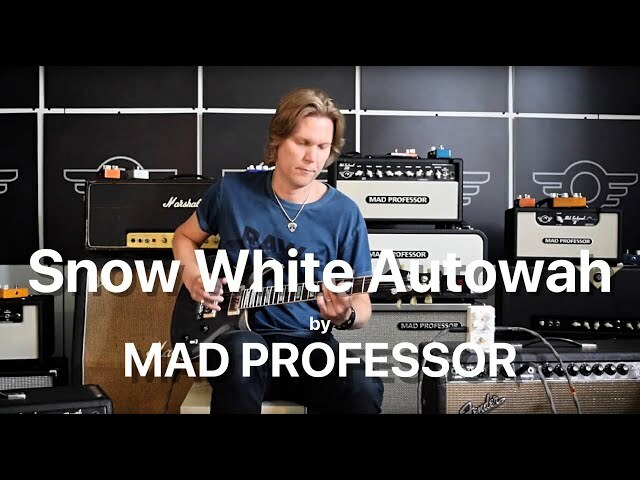 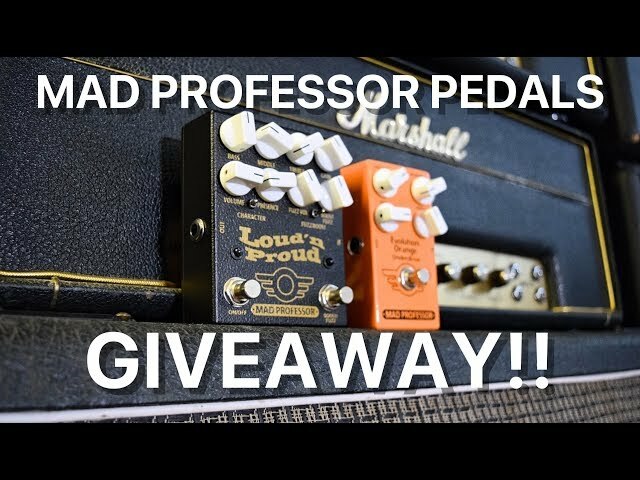 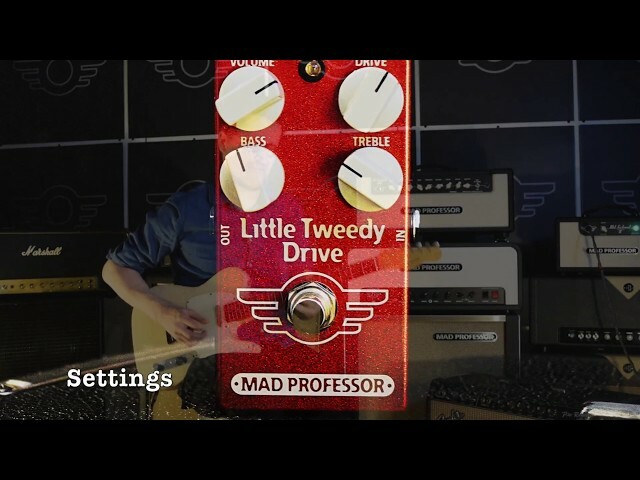 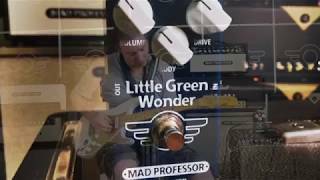 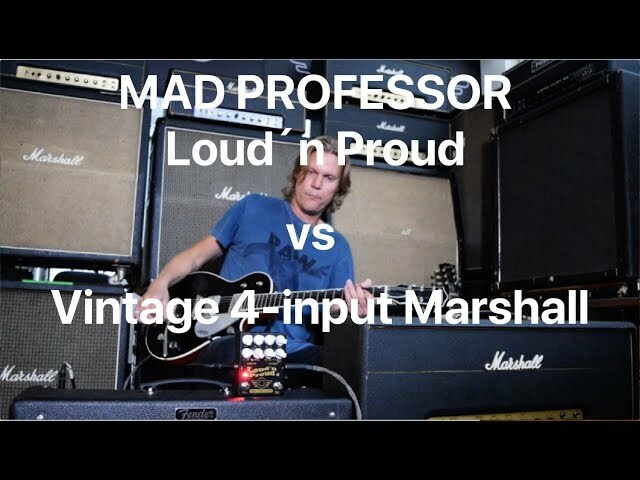 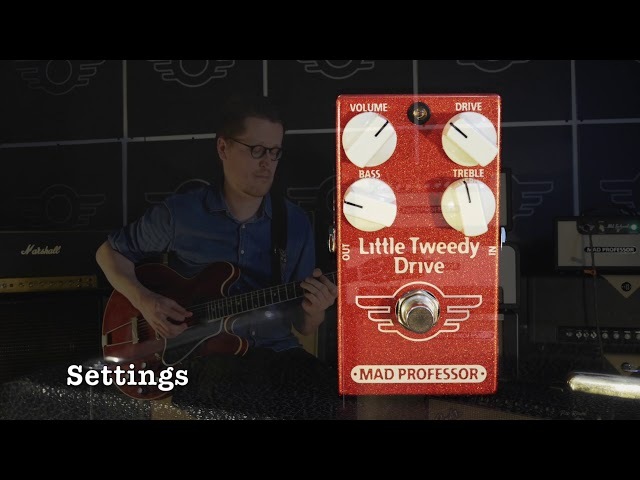 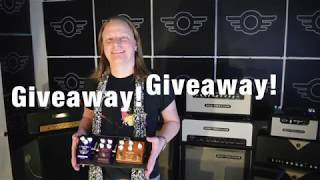 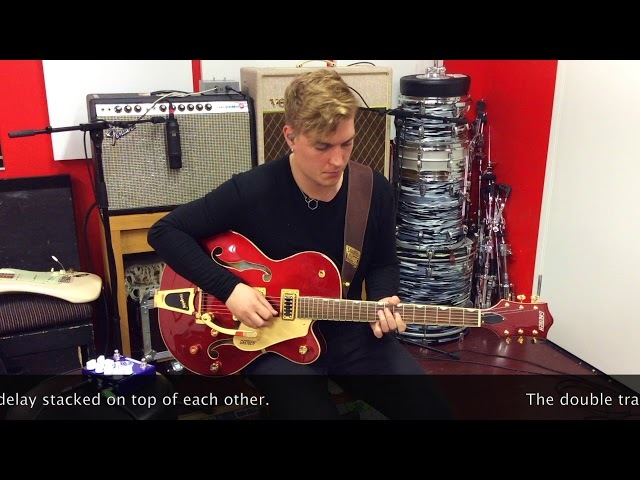 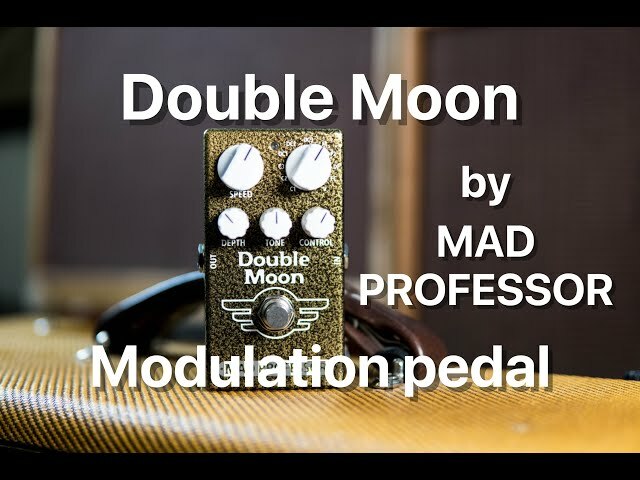 Here Matt goes through the board telling how he is using the Mad Professor pedals. 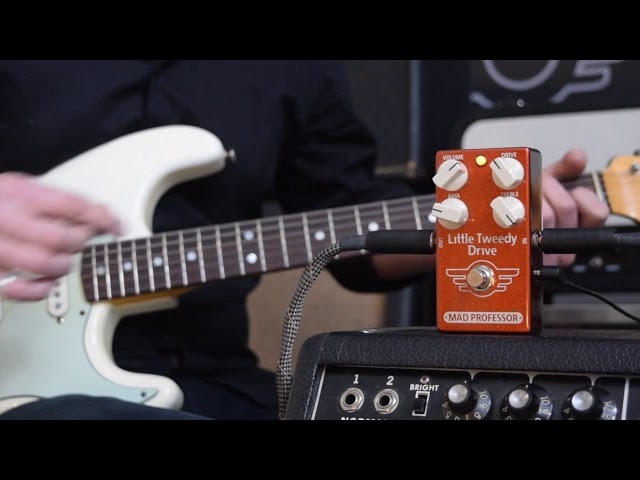 Other gear: SVL guitar/Mark Foley pickups, Fender Pro Reverb amp and Two Notes Torpedo Studio.